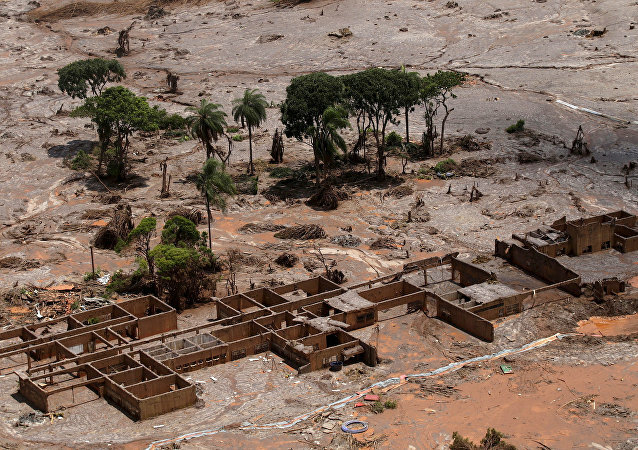 MOSCOW (Sputnik) - The number of people killed in the collapse of a dam, belonging to the Vale company, in the southeastern Brazilian state of Minas Gerais' Brumadinho municipality grew to 224, the G1 news outlet reported, citing local civil defence forces. 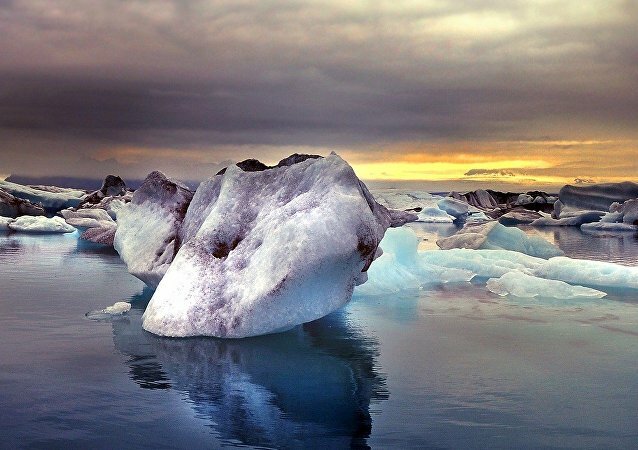 Tourists visiting the Breiðamerkurjökull glacier were forced to run away from a wave of frigid water caused by a section of the ice crashing into the sea. 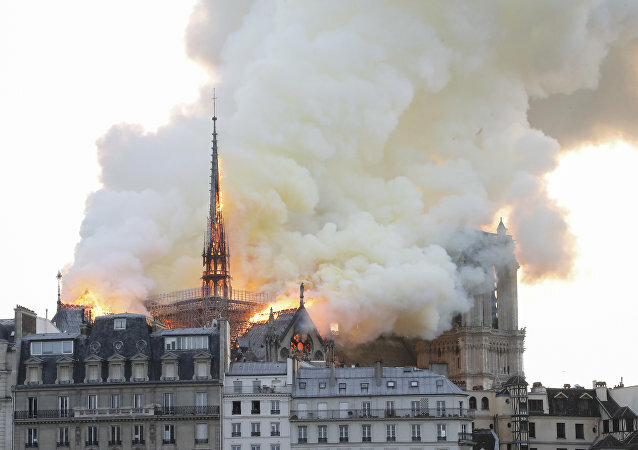 An eyewitness was able to capture video footage. The determined efforts of fire department officials have resulted in an unexpected miracle: a man has been rescued from a building nearly sixty hours after it collapsed in a city in Karnataka, a state in southern India. Initial reports suggest that two persons died and according to police, 23 other persons sustained injuries and have been shifted to St George and GT hospitals in Mumbai. 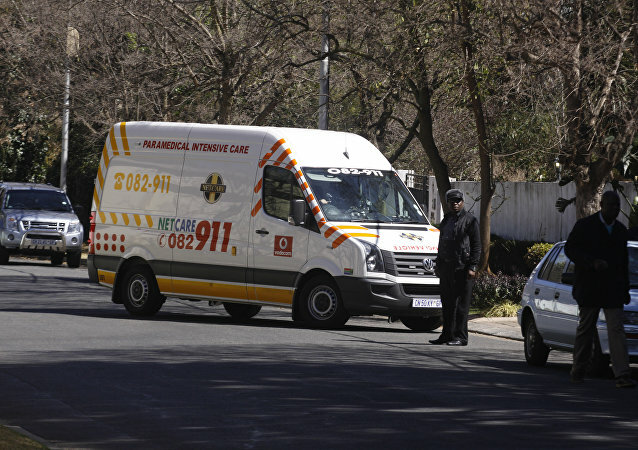 At least four of the injured are in critical condition. 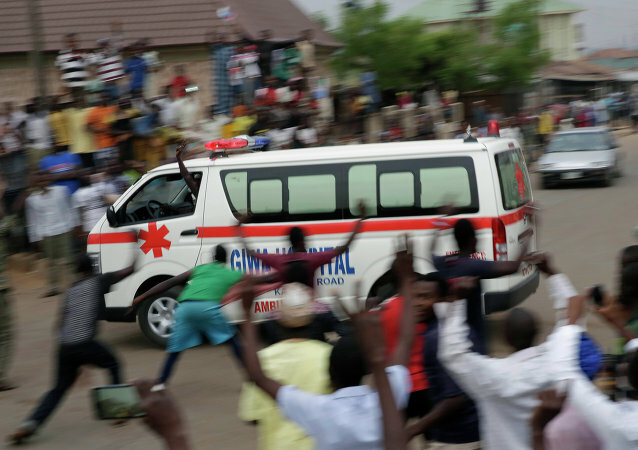 According to Ibrahim Farinloye, spokesman for the National Emergency Management Agency's southwest region, there is no information about casualties yet. German finance ministry officials have downgraded their 2019 GDP growth expectations for the second time this year amid concerns of rising international headwinds and cooling economic activity at home. 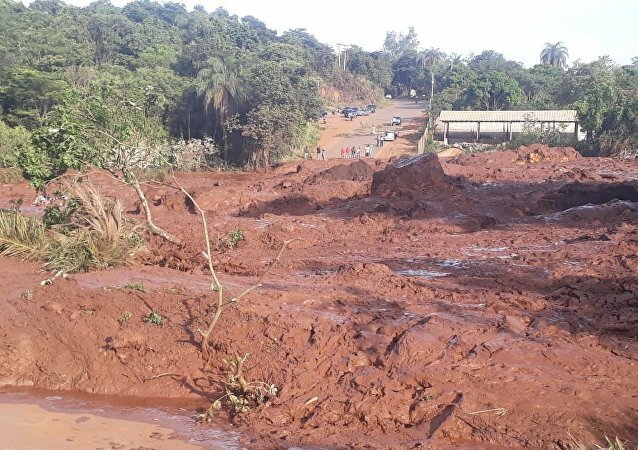 MOSCOW (Sputnik) - The CEO of Brazilian mining company Vale, Fabio Schvartsman, and a number of other executives have been suspended in the wake of a deadly collapse of a Vale dam in the southeastern state of Minas Gerais, the corporation said in a statement. A partial collapse a five-storey structure at St Petersburg's ITMO University in Russia has not left anyone dead or seriously injured, a representative of the district administration told Sputnik on Saturday. According to Russian emergency services, over 60 people were evacuated after an incident where the fifth to second floors collapsed. 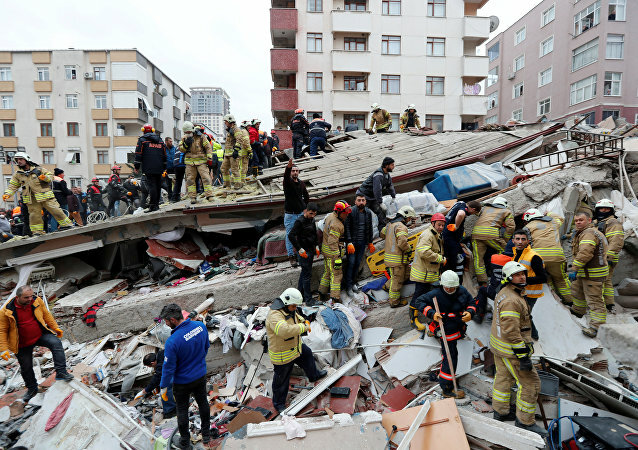 ANKARA (Sputnik) - The death toll in the residential building collapse in the Turkish city of Istanbul has increased to 21, Turkish Interior Minister Suleyman Soylu has stated. 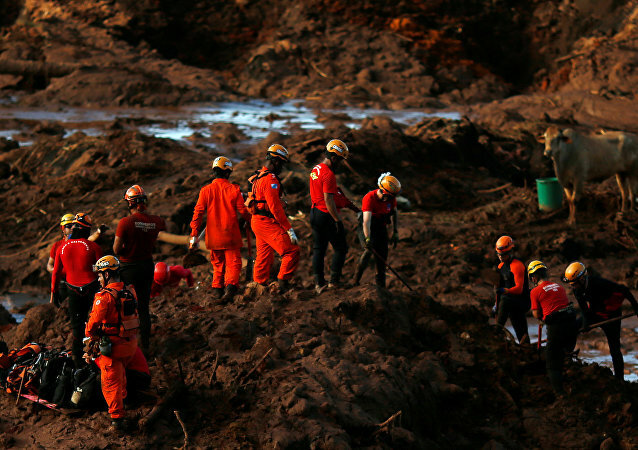 MEXICO CITY (Sputnik) – Brazilian mining company Vale, whose dam collapsed killing at least 150 people, was aware of emergency warning sensor issues at the site two days prior to the disaster, local media have reported. The incident occurred on Wednesday in the Maltepe district of Istanbul. According to the Turkish channel NTV, the collapse of the eight-storey apartment building killed at least one person and injured four more. Surveillance footage provided to Brazilian investigators this week by the country's National Mining Agency documents the exact moment that the iron ore mine in Brazil's Brumadinho municipality collapsed. 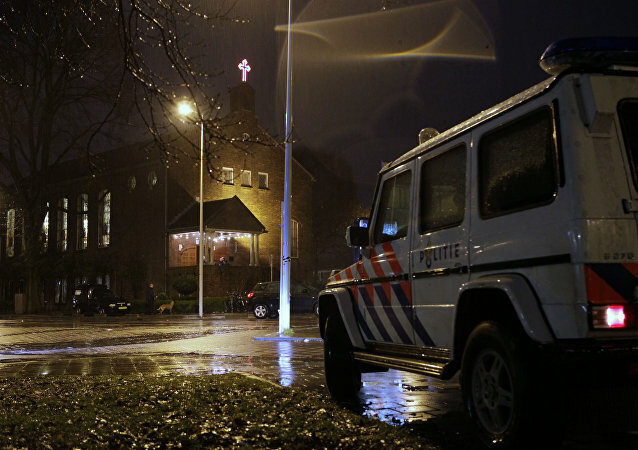 MOSCOW (Sputnik) - A presumed gas explosion has hit a residential area in The Hague in the western Netherlands on Sunday, leaving at least nine people injured, local media reported citing the fire department.